 SOSONIC’s music store offers a variety of music instruments and equipment. Our sales staff has expert knowledge of the newest equipment and technologies available. Our goal is to help you select the equipment that fits your needs while staying within your budget. We also offer a variety of services, including guitar setups and repairs to keep your instrument in tip-top shape. [ X ] off of [ X ] this week only! We offer top quality guitars for beginners to experts, with a selection of new and used guitars that we have thoroughly inspected and fully set up to your liking. Get amazing sound from your electric guitar with amplifiers that let you play it loud. Shop our inventory of guitar tube amp, vintage guitar amps, guitar amp heads and more. Get everything you need for your drums with a great selection of drum set accessories, drumheads, drumsticks & brushes, hardware, and bags. We have all the accessories no matter what your preferences, cable, drum accessories, to string replacements. We have something to meet every interest and every budget.